The registration priority deadine is nearing for Unviersity Programs summer session. The summer courses bring graduates and undergradues to the Dauphin Island Sea Lab campus to expand their educational experience. 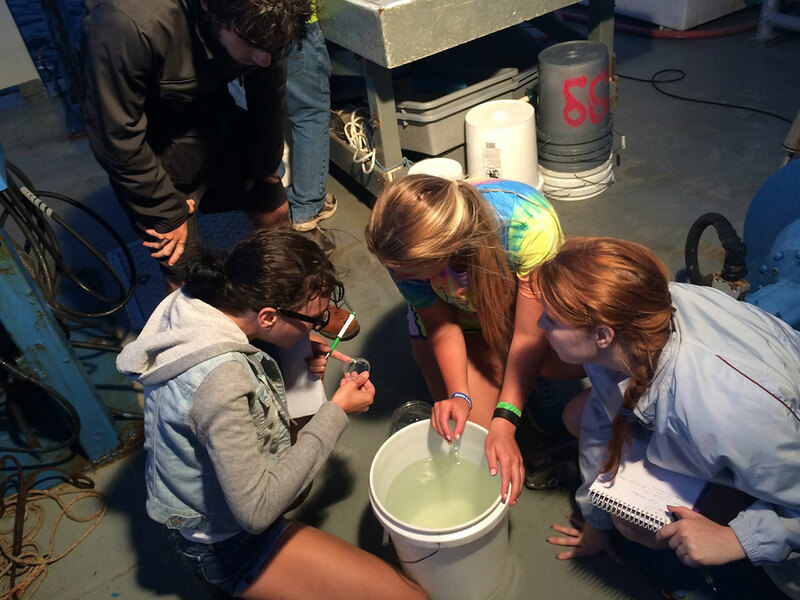 The two dozen courses on the summer course schedule go beyond the textbook to bring students into the lab, into the field, and onto the boat. Auburn University's Dr. Tony Moss will return to the Dauphin Island Sea Lab campus to dissect plankton biology with students. Why plankton? "Without plankton in the ocean, there would be no other life forms. It would be empty water," Dr. Moss said. Like the majority of the summer courses, Dr. Moss will take his students into the field to observe daily changes in plankton. The consistent observations can lead to rare sightings much like the one during the 2016 course. "In May 2016, we observed off-shore animals such as radiolarians, salps, siphonophores, and numerous jellies, including a ctenophore that I hadn't seen at Dauphin Island in the 25 years that I've been visiting DISL," Dr. Moss said. University of Tennessee at Martin's Dr. Michael Gibson will also return to campus, and this time with a new course for students. Biotic Response to Sea Level Change will help students relate the global scale phenomenon to its local impact over time scales which ecosystems run. The registration priority deadline for the summer session is February 16. For a complete course schedule, and learn how to register, visit disl.org/univ-prog.